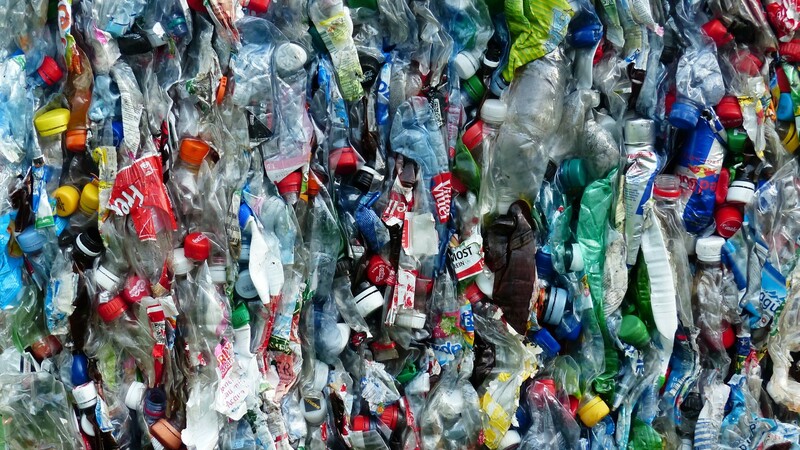 Changes in the global recycling market have trickled down impacting local communities. As a result, there have been some changes in what is acceptable for recycling at the University per the Monroe County guidelines. All employees, students, and staff should be aware of these changes and utilize the resources on the University’s recycling webpage to help spread the word. At the beginning of 2018, China implemented a ban that stated they would no longer be accepting over 30 formerly recyclable products. This ban is not a 100% refusal of all materials, but rather a call to action for countries to take care of their recyclables (i.e. tightening standards on contamination) before sending them over to China. This crackdown from China developed overtime after a long history with the United States sending highly contaminated recycling loads. What is meant by recycling contamination? Contamination is when recycle streams contain items that are not acceptable for recycling. It also includes recyclable items that are not clean of food debris. This means unless you can get your recyclables clean of food and liquid waste, you should throw them out. The biggest change: Single use plastics including beverage cups, coffee pods, plates, bowls, straws and utensils. Some of these items have always been considered trash, but now more are added to the list. There are multiple reasons behind this new protocol, but the primary reason is that these items tend to get caught in the paper stream in the facility’s single stream sorting process, thus contaminating loads that are sent to paper recyclers. A tip to remember when recycling plastics is to recycle by shape, not by number. This means do not be concerned with the number inside the recycling symbol on the bottom of your container. Rather, what you need to remember is that recyclable plastics are bottles, jugs, tubs and jars. Non-recyclable plastics include films (e.g. plastic bags and wrap), Styrofoam, or other small and light-weight materials (e.g. straws, utensils, and plastic cups). As always, plastic bags should be kept out of the recycle bin and taken to a retail location for recycling. Shredded paper must be placed in a paper bag before being put in a recycle bin. Over the upcoming weeks and months, we’ll be working to replace the labels on the recycling containers located in public spaces all over the institution. For more information, you can visit our website and please download our new poster on how to recycle on campus. Also available on the website are posters specifically targeted to reduce contamination. Please post these in effort to spread awareness of our zero contamination goal. If you have any questions please contact Sustainability Coordinator Amy Kadrie (cell #: 585-362-5739).